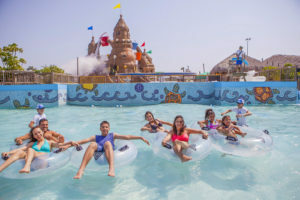 South Padre Island is a barrier island in the U.S. state of Texas. South Padre Island was formed when the creation of the Port Mansfield Channel split Padre Island in two. 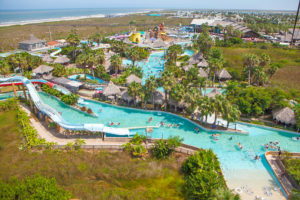 The beautiful beaches, along with Schlitterbahn Waterpark, are both a world of water fun!